We intend to have a small car show; food truck; arts and crafts for kids and ice cream offered by none other than Handel's Ice Cream of Northridge (just the best!) There will be a fee for food and ice cream. Over the last couple of years, local residents have brought over, shown and discussed varied artifacts from 1940s farming equipment, old family photos, elementary, junior high and high school memorabilia - all great stuff! 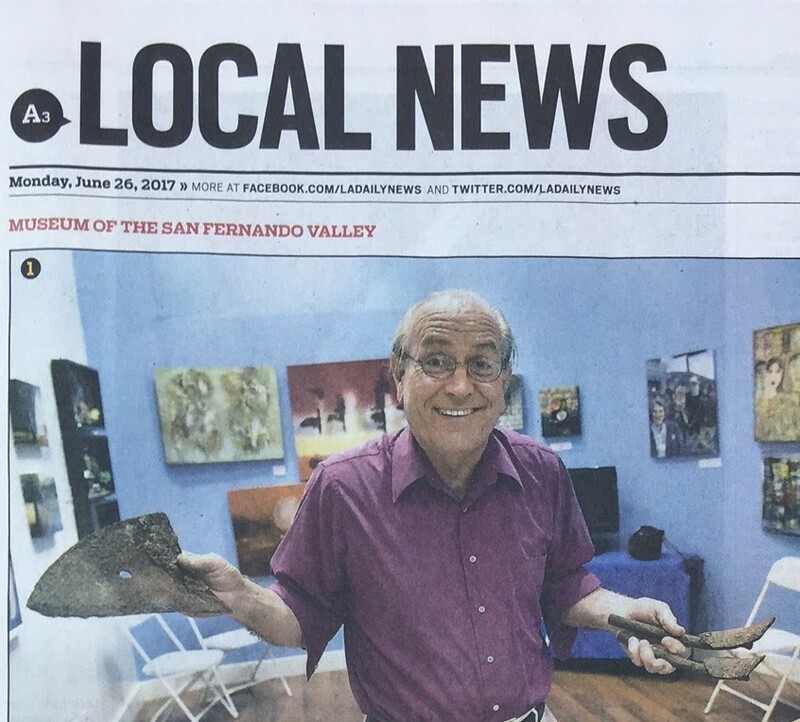 The Museum is interested in learning more about the history, art and culture of the San Fernando Valley. Some people can just bring over their items for a show and tell. Upon approval, we can take a photo and add the content to our archives. Other folks have donated the items. Either way, please join us! The event will be held in The Museum's parking lot. The speaker event may be held outside or inside The Museum depending on the weather. 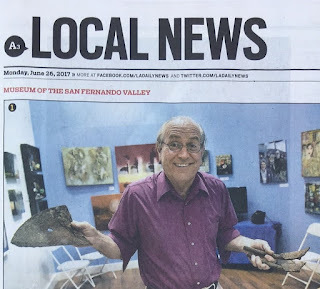 For more information, please contact Michel (Michael) Stevens at 818-347-9665 or info@TheMuseumSFV.org. Come on out by yourself, with a friend or bring the entire family for a fun-filled afternoon.